Get Signatures and more Extensions included in the discounted All Access Pass! Over $800 in annual savings! Need to collect signatures for officialness? 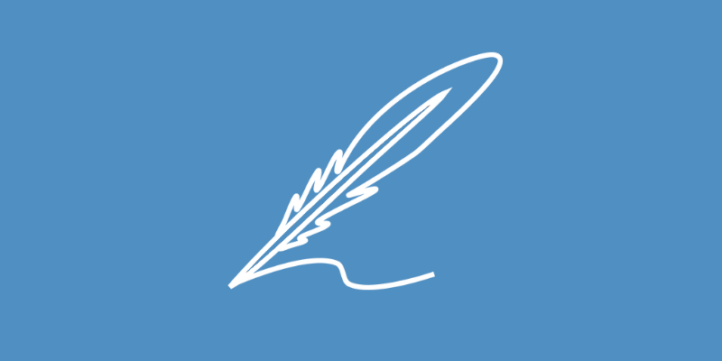 Start easily collecting customer signatures with the FormLift signatures plugin. 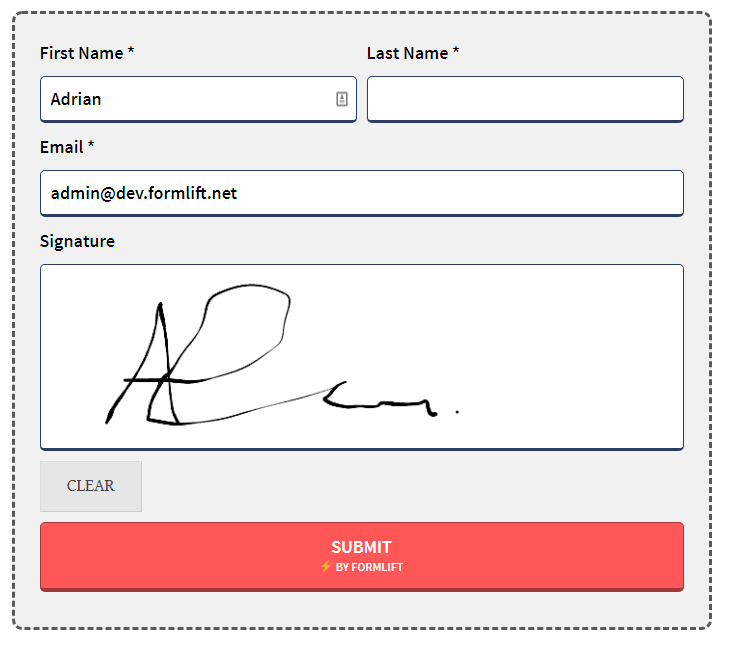 The Signature Extension for FormLift allows you to capture signatures online by allowing users to sign your forms using touchscreen devices, touch pads or mouse. Quickly and easily integrate signature capabilities into your forms without the end user having to install any special browser plugins. whether you already have FormLift or not, if you're thinking that you might need the signatures Extension, you can get 10% OFF by completing our 6 step guided setup! Setup is super easy. All you have to do is add the Signature field to any existing form. And any signatures collecting will be uploaded as a jpeg image to the contact's file box for later use. Or you can use shortcodes to display it on a page, for example the thank you page to show a receipt. As with anything FormLift does, the signature field will be styled according to the settings you've laid out for the rest of the form. 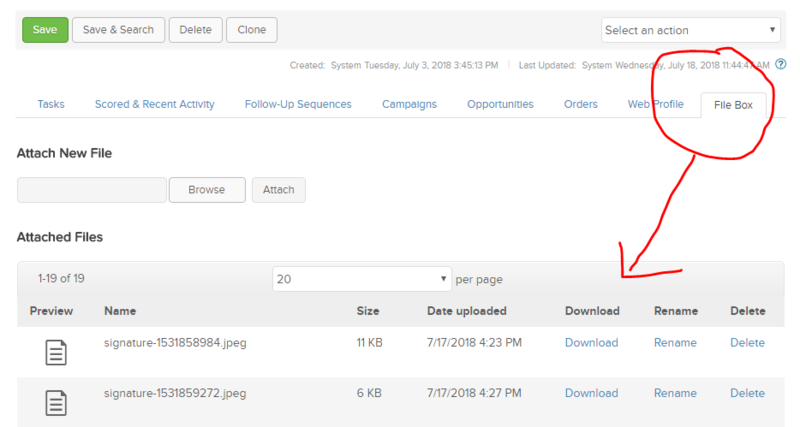 Signatures are stored in the media folder under /signatures/ are are also uploaded to the contact's file box as show below. Can I use the signature in an Infusionsoft Email? Unfortunately, Infusionsoft does not have that capability at the moment. Can I display the signature in the Auto Responder Extension? Yes, you can actually use the [formlift_signature] shortcode in the auto responder content area. Can I display the signature on a WordPress page? Yes, we have a shortcode for that! Simply add the shortcode [formlift_signature] to any page to display the shortcode. 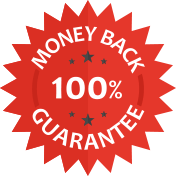 We are so sure you’ll be happy with your purchase that we offer a “30-Day Money-Back Guarantee” to ensure customer satisfaction of our Signatures Extension. If for any reason you wish to discontinue using this extension, we will promptly issue a refund. It would be great to see a live-demo of your extensions. I’d love to see this one in action! I’ve been looking at Docusign to satisfy the requirements for contracts (sales) in some countries, but could this be a valid alternative I wonder? It would be nice if these signatures could in some way be associated/attached to Orders/Order Forms. I’m not familiar with the full capabilities of DocuSign as I’ve never used it. Thus I can’t in good faith make a direct comparison. however, we do offer a 30 Day money back guarantee as we do with all our products so you’re welcome to try it out risk free. As for integrating it with orders forms, you can actually add this field in and form which also uses our FormLift Payments extension, thus accomplishing that task as well.